We're sorry but this content is reserved exclusively for NCREAA Members. 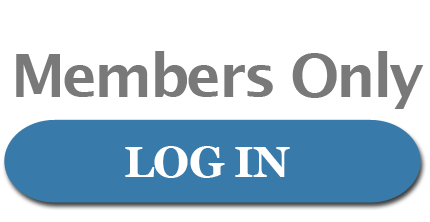 you may request to register at our Members Only website by clicking "Log In" below. Then click on "Sign Up" at the right side of the page. and will be able to access all the Members Only content. renewing or purchasing products through Alamode. When you use the code, Alamode donates 1% of your purchase to NCREAA.